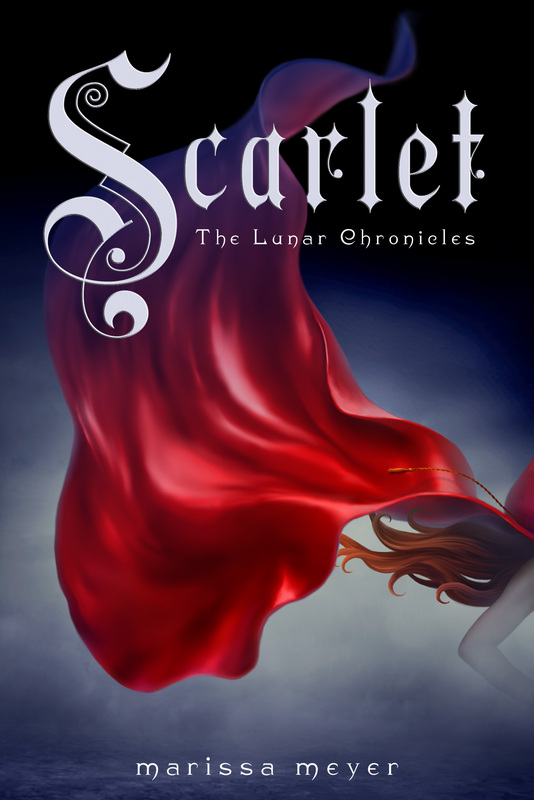 Here’s my review for Scarlet, book 2 in The Lunar Chronicles. Enjoy, and please comment, follow or contact me! Also, please check out the fanart at the bottom! Scarlet lives on a farm with her grandmother. She works as a delivery girl back and forth from the farm to the Rieux Tavern, to deliver vegetables and fruit. But now, her grandmother has gone missing, and the police have called off the search for her. Then she finds her dad looking for something, tearing the whole house apart for it, to give to the kidnappers so he and his mother are safe; and the only thing he remembers about the kidnappers are tattoos on their elbows with LSOP and then a few numbers. At the tavern, Scarlet finds a man with a tattoo on his elbow and he is being really kind to her, so Scarlet does not know if she can trust him. On a loyal search to find her grandmother, Scarlet and Cinder’s paths intertwine as they both face problems big enough to not be able to handle alone. As Cinder is on the run from the government with another outlaw, the queen’s army is getting ready to attack in the thrilling second book in The Lunar Chronicles penned by Marissa Meyer. Scarlet was amazing. I loved how much of the fairy tale, Little Red Riding Hood, was incorporated into the book. Scarlet is Little Red, and her grandmother is missing and she goes looking for her. At first, I wasn’t so thrilled that the whole story wasn’t going to be about Cinder, but as I started reading it I loved how the stories of Cinder and Scarlet blended together, and at the end they faced their problems together; as a team. I loved how Marissa really brought the fairy tale to life and made it realistic and believable in the real world. Also, the cover is just so amazing! That red cape is just so flowy and wavy, and I love that you can see part of Scarlet. I think that the struggles between Luna and Earth will be more tense as we go on, from the attack and because Levana is just so evilly terrible! Oops, terribly evil, my mistake I can’t wait for Cress! (And the cover!) In fact, I’m so excited about it that I did a teaser cover (what I think the cover will look like) that I will post on Wednesday. I can not wait to read the rest of The Lunar Chronicles, and I bet the series will finish off as awesomely as it started. Loved this post? Comment and share your thoughts! Also, check out the awesome fanart at the bottom! My next review will be Popular Clone by M.E. Castle. ← Infinity Ring Book 6 Cover Reveal! 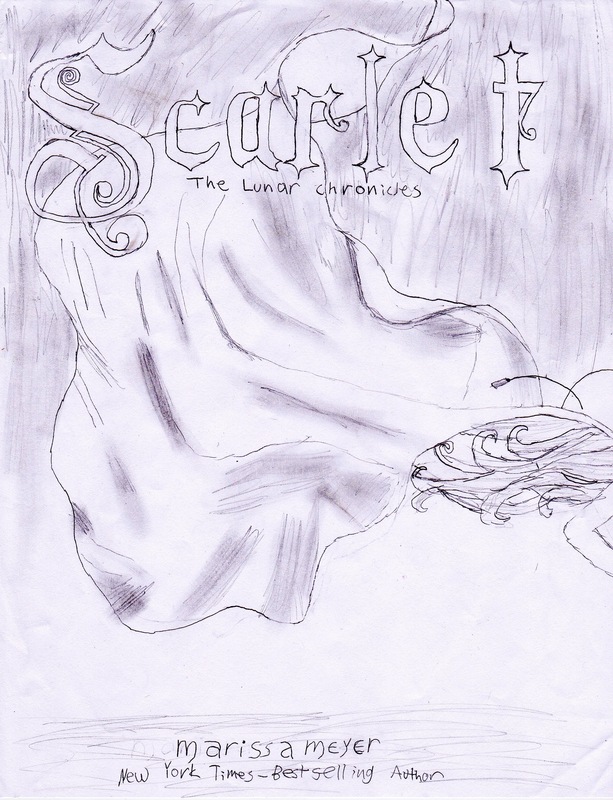 I really enjoyed Cinder and have been looking forward to reading Scarlett, too. I enjoyed your review and now look forward to reading it even more! Have this one on my to read shelf. Seems I best get on with reading it. Great fan art btw way. You have me wanting to try some of my own.